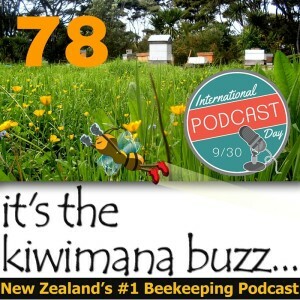 Posted: Tue Sep 29, 2015 4:08 pm Post subject: Beekeeping on International Podcast Day!!! Hope you enjoy the show and happy International podcast day. What is your favorite podcast?